Family week continues today with a selection from my London-loving sister. 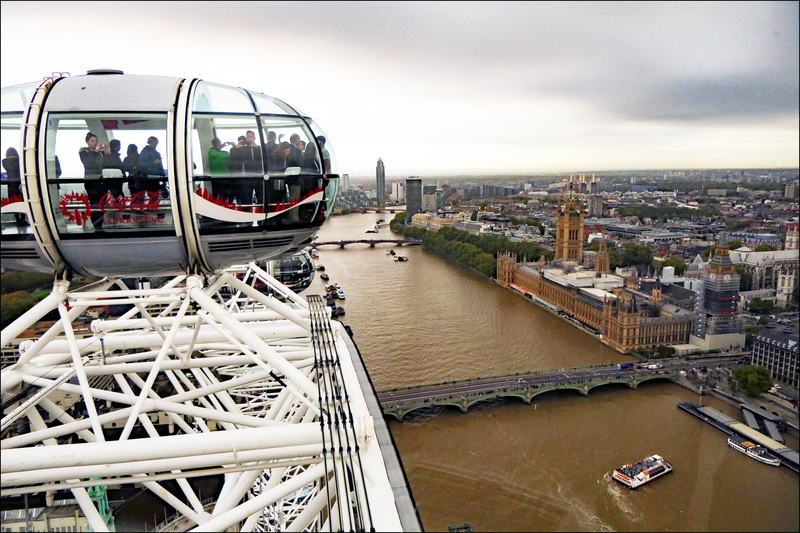 This is a view on a hazy day from the top of the Eye, London’s famously huge ferris wheel. It’s highly recommended if you visit. Some of you might be put off by the fact that it’s such a touristy thing to do—and it is—but you’re a tourist. Embrace it. And it really is fun and it really does provide a great view. On the downside, it’s a bit pricey and, in summer, can get crowded at peak times. Plan accordingly. BONUS PHOTO! One of our caterpillars just hatched. 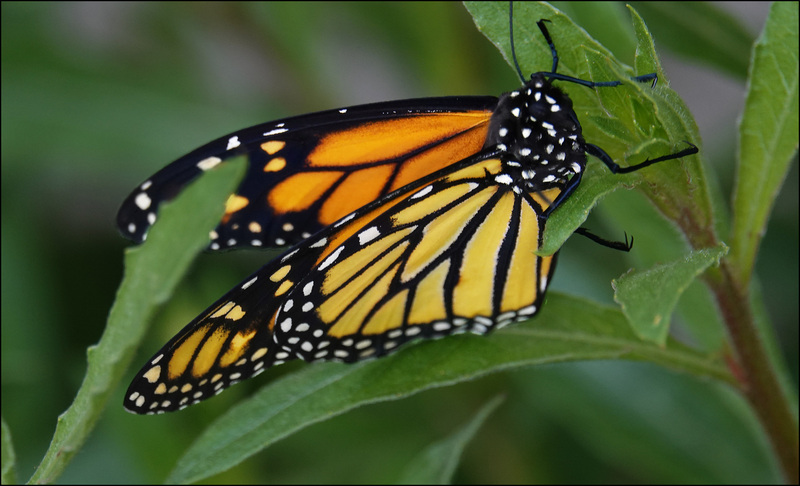 Here’s our brand new baby Monarch butterfly, contemplating its first flight into the big world.